As one of Europe’s leading food, health and lifestyle events, VegfestUK has become synonymous with the very best in vegan living. After launching ten years ago in Brighton, the festival is returning to the Brighton Centre on March 23rd/24th 2019 to kick off the first of their UK dates, bigger, bolder and more delicious than ever. 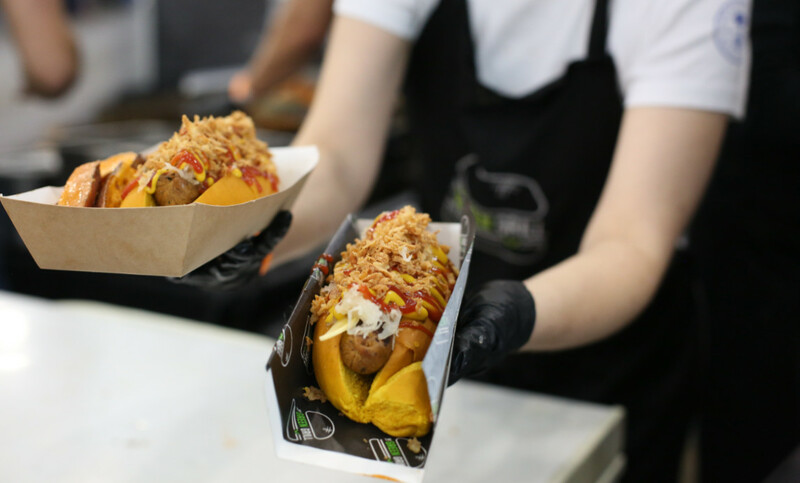 Already preparing to attract record-breaking crowds, VegfestUK have announced dates for their always-epic London event, which will fall across October 26th/27th 2019 for their biggest event in the city to date.